Body Beast is now available, but I thought you’d enjoy some more information, especially the few screen captures below. BODY BEAST is NOW available and is the first Beachbody® program dedicated to maximum muscle gains and fat loss. Created by champion bodybuilder, Sagi Kalev, it uses a combination of old- and new-school bodybuilding techniques to build muscle without using expensive gym equipment or harmful steroids. 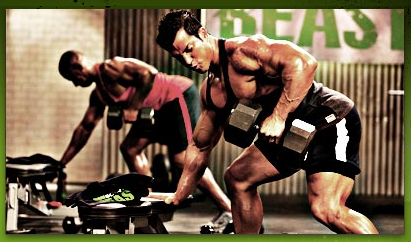 BODY BEAST workout is an extreme program, specifically developed to bulk up your body AND your confidence. Pack on the muscle with BODY BEAST. This workout is one of the only all-encompassing body-building, nutrition and supplement systems on the market. Gain Muscle Mass and just plain get healthy with BODY BEAST. This workout is designed to give you results. You don’t have to be an athlete. Even if you’ve never worked out, we can help you get the body you want by using this systematic workout schedule together with a growth-inducing nutrition plan and specially formulated supplements. Is BODY BEAST for you? 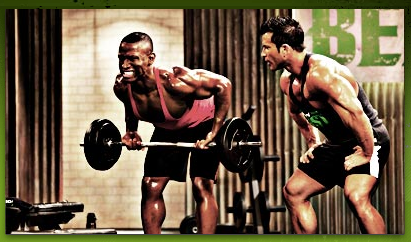 Are you ready to improve your health and muscle strength? Get big using one of the most natural systems possible. Are you looking for a complete body-building system that teaches you how to use a healthy eating plan and supplements, the way pros do? Sagi Kalev has been a bodybuilder since the age of 16. He credits a four-year tour of duty in the Israeli army with teaching him the discipline, focus, determination, and respect he brings to his bodybuilding training. 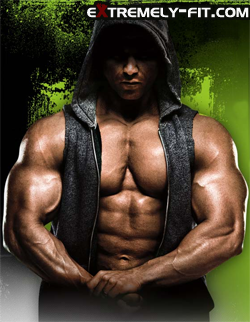 Sagi Kalev takes you beyond bodybuilding. Drawing on his education (a degree in physical education from the University of Central Florida with a minor in nutrition), Sagi has written a nutrition plan specifically for the BODY BEAST workout. And his many years of experience in training bodybuilding competitors serve as the foundation for the program itself. After graduating from college, Sagi pursued a fitness modeling and acting career. He has competed in numerous bodybuilding competitions and has won two “Mr. Israel” titles along with a number of others. He’s also appeared on the cover of Men’s Workout, Iron Man, and Muscle & Fitness magazines, and several other publications. After many years of modeling and entering shows, in 2003 Sagi decided to change his focus to personal training and working with people of all age levels, to help them get healthy and in excellent physical condition. 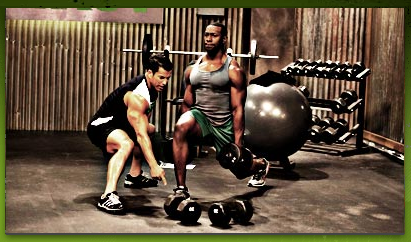 The BODY BEAST workout approach, created by Sagi Kalev. Sagi Kalev maintains the same philosophy he’s carried through his fitness career: To not just be the biggest, but to be the best at what he does. With BODY BEAST, it’s about technique and building a strong foundation—not just lifting the heaviest weights you can. It’s about changing how you feel about yourself by improving your self image. Let Sagi Kalev show you the way. PreviousP90X2 Review – X2 Ab Ripper – I Want 6 Pack Abs! Next6 Tips to Be FIT and HEALTHY! 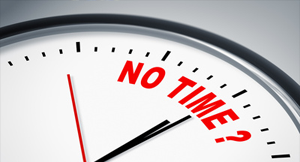 Focus T25: I Don’t Have Time to Workout! Do You Know the Importance of Physical Fitness? how do you get these exclusives?! what are the rules on using cinnamon and other herbs in this diet?? Lynette, The food guide doesn’t mention rules for herbs and so forth, other than it has some suggestions on variety and mixes. I would think the only concern would be ones that have too much sodium. great thank you! I got the food scale, quinoa, rice milk and forgot Cinnamon. TY again! !